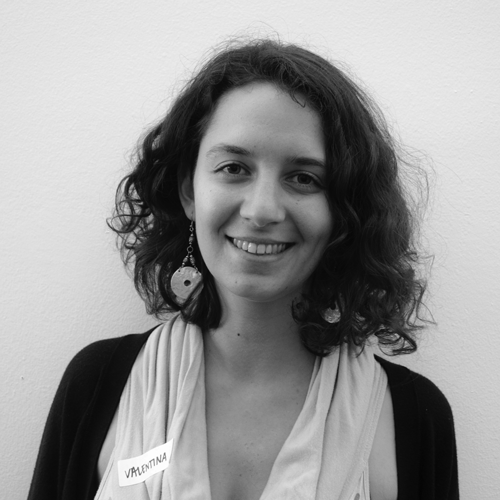 Valentina is an integral designer aspiring to help realize social changes. She believes in the power of design for transformation and value creation, with particular interest in the area of citizen involvement and co-creation for public policies and services. She graduated with honors from Pontificia Universidad Católica de Chile, where she developed an integrated design approach and specialized in industrial design. Before coming to New York, she worked as a Design Strategist and Project Manager at MagiaLiquid – Liquid Agency’s Latam office, one of the most renowned Silicon Valley brand experience agencies – in Santiago. She helped design the strategy for world-class companies like Volvo, Coca-Cola, Cruz Blanca Salud and Mall Plaza related to branding, customer experience, service design, company culture and product innovation. She also lead relationships with clients, managed and coordinated projects, and arranged sales proposals. Valentina has always been interested in academy, doing teaching assistantships in studio courses and design methodologies at Pontificia Universidad Católica and Universidad Adolfo Ibáñez in Chile, in service design in Escuela de Comunicaciones Mónica Herrera from El Salvador, and as workshop facilitator in FiiS festival and diverse projects. What are we waiting to transform the way we live?